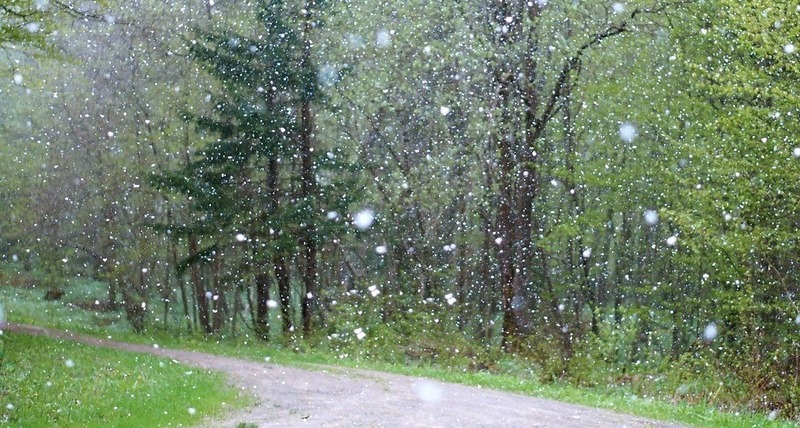 A dreadful storm such as a hailstorm can damage your house and especially your car. A vehicle parked on your driveway can easily be bashed with unappealing scratches and dents because of the hail damage. These damages can affect the entire car, including the windshields and car windows. Repairing the damages is not cheap, especially if they are extensive and heavy. The good news is that hail-damaged vehicles can be covered under your car’s insurance policy—if your insurance has comprehensive coverage. The problem is that many motor vehicle owners only have liability insurance on their vehicles. Liability car insurance only pays for body injury or property damage that results from an accident the vehicle owner caused. It does not cover other damages, including hail damage. Comprehensive insurance coverage is required to be purchased before the damage occurred. If you are not able to get a comprehensive coverage before the damages were made, you will be responsible for any physical damage to your vehicle. Donate Your Hail-Damaged Vehicles to Us! If your vehicle incurred heavy damage from a hailstorm and you don’t have a comprehensive insurance coverage, the cost of repair may not be worth it and may be too much for you to bear. In this case, the best option is to simply donate your car to an IRS-certified charitable institution that accepts damaged vehicles and rewards the donors with tax benefits. If you’re looking for one such charitable organization, look no further since Goodwill Car Donations is here to help you! Not all charitable organizations accept damaged vehicles for donation. Goodwill, however, welcomes offered donations of vehicles damaged by hailstorm or whatever cause. We accept nearly all types of vehicles regardless of their age, shape, and running condition. 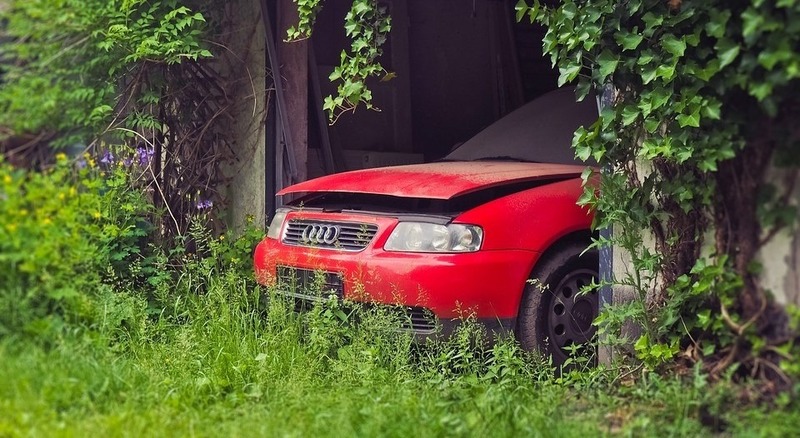 You can easily dispose of your heavily damaged vehicle if you allow us to take care of it. We can take it off your hands without giving you any difficulty whatsoever. We will have an expert towing company come to your location to pick up and tow away your car at absolutely no cost to you. We will handle every aspect of the donation process, including all paperwork. On top of that, you’ll get to receive the highest possible tax deduction based on your vehicle’s worth! It would also gladden your heart to know that your car donation to us at Goodwill will help transform the lives of many disabled and other disadvantaged people in your community. We auction off all donated vehicles we received and use the proceeds to support the community-based programs of Goodwill nonprofit organizations all over the country. These programs deliver various life-enhancing solutions such as job training and placement services, mentoring, career development, and disability benefits support among others. These solutions empower these underprivileged individuals to overcome their limitations and use their full potential to realize their dreams: to have a decent job that will give them a stable income to support themselves and their families. Thanks to your car donation, the poor and jobless people in your community will be able to regain their dignity and become self-sufficient and productive members of society. To know more about Goodwill Car Donations and our donation process, feel free to call our toll-free 24/7 hotline 866-233-8586. You can also visit our FAQ’s page or contact and send us a message online. You can make your car donation by filling out our online donation form or calling us directly. What are you waiting for? If you are ready to donate your hail-damaged vehicles, call us right away at 866-233-8586!